No outfit is complete without a perfectly matched belt, and don’t worry girl, Voodoo Vixen has got you covered! 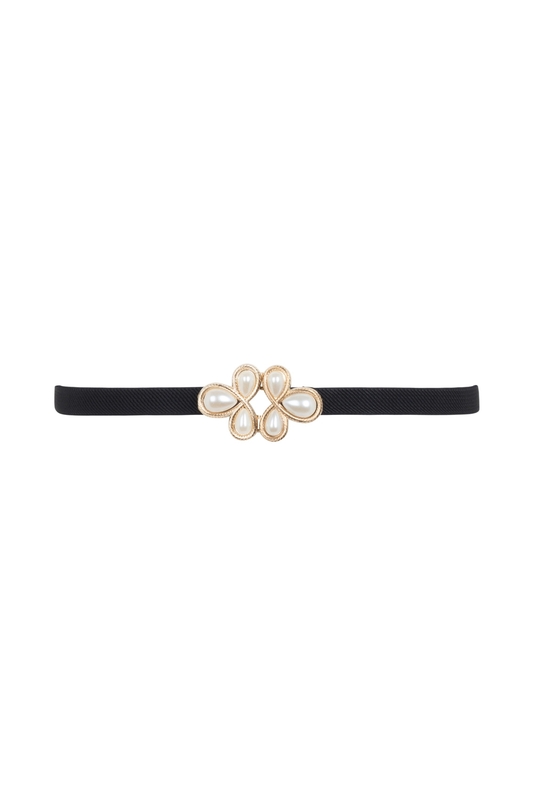 Flawlessly tie together any look with our adorable, elasticated Pearl Clasp Belt, featuring an oh-so pretty pearl detailing clasp and available in 4 fabulous colours, to go pearl-fectly with everything! Didn’t I say we had you covered? Belt measures at 21.5 inches flat with an elasticated waist of up to 40 inches.